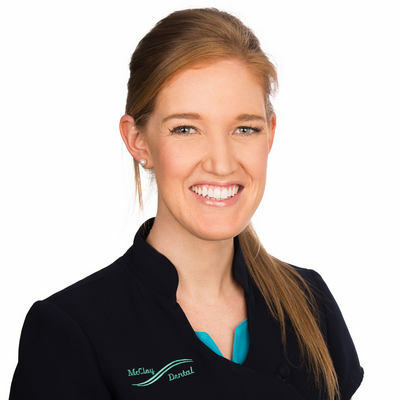 Bridget graduated from the University of Queensland in 2008 with a Bachelor of Oral Health, and has been with the McCloy Dental team ever since. Outside of the dental setting, she teaches Irish dancing and likes keeping active. She also enjoys cooking, particularly the sweet variety, so it’s a good job she knows a good dentist.